With a winter storm and 2 days of 2 hour delays! We explored the snow! 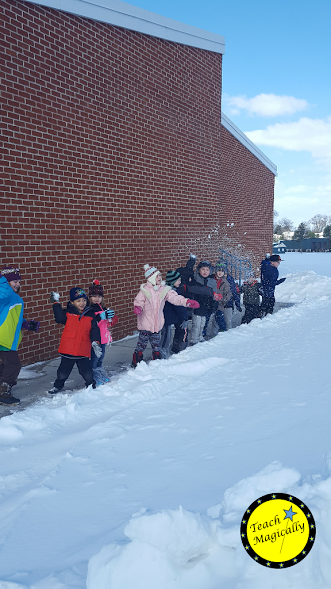 We made and threw snowballs! We pretended we were mountain climbers and scaled high mountains! 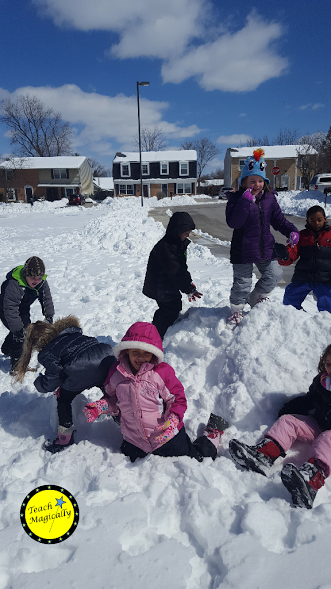 We tried to make a snow man! 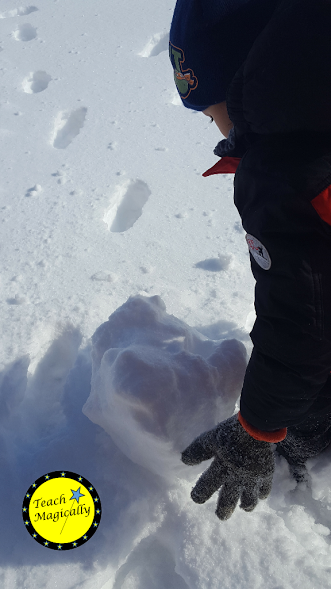 We also walked with our feet out and in like Peter in the "The Snowy Day." 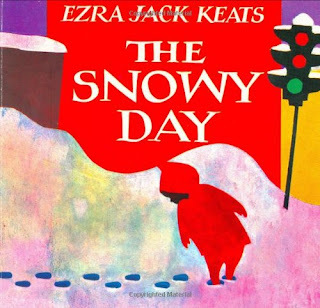 Click on the picture to play fun games and activities from the Ezra Jack Keats Foundation!